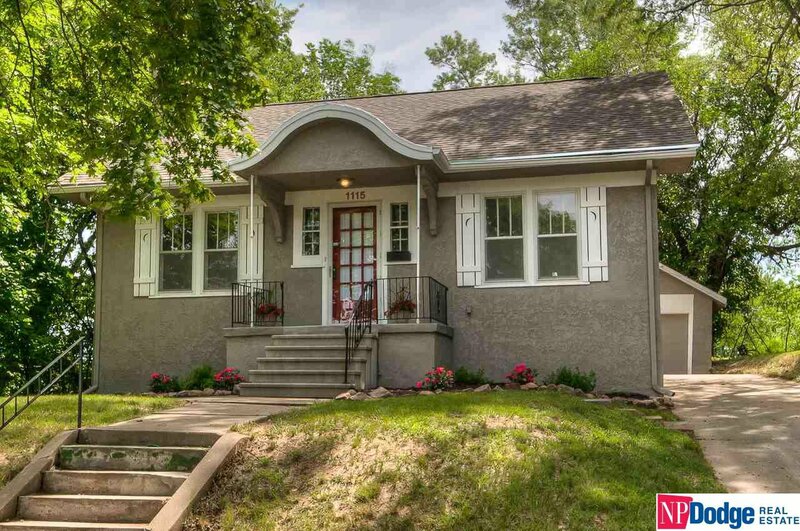 Adorable 1.5 Story/3BR/1Bath home just walking distance to downtown Dundee. New roof, new front porch, newer A/C. Hardwoods on both first floor & 2nd floor dormer. Remodeled bathroom and nice kitchen w/ updated flooring and stainless appliances. Built-in shelving around fireplace, flat back yard and clean wide-open basement with plenty of room for storage.